Winter is on everyone’s minds. Unlike the pollsters in recent elections and referenda: We predicted correctly. We said that winter would start this week and that today would be a bluebird powder day and the ski lifts would open. Well winter has arrived. Today was a bluebird powder day, and yes the ski lifts are open in Verbier for the weekend. It has taken some time in the planning and nobody predicted it. 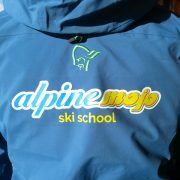 Alpinemojo Ski School is official. 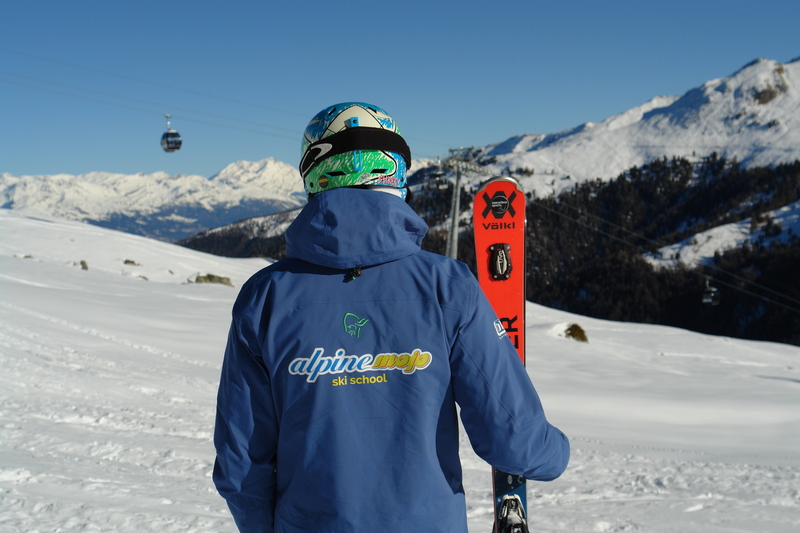 We’ve received the ‘nod’ from the nice people at the Canton of Valais and they’ve issued Alpinemojo SARL a shining new cantonal licence to operate a ski school in Verbier. 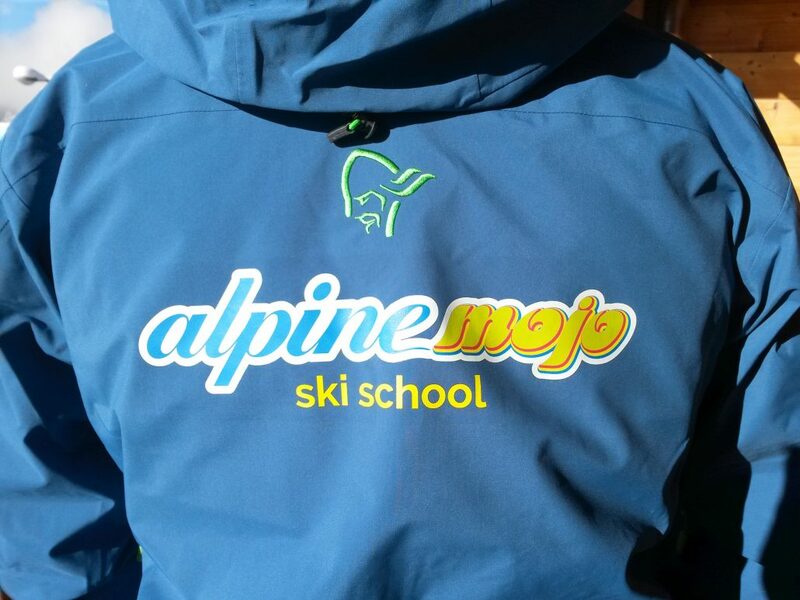 But for the real proof that Alpinemojo Ski School is on, look no further, here is a sneak peak of our tasty new ski clobber from Norrona. And as you would expect, it is branded up with our logo. LUSH. Now you know what to look for at Medran this winter. Keep an eye out for our upocming news via our blog. Verbier lifts open! Early start…Red sky in the morning, skiers warning?